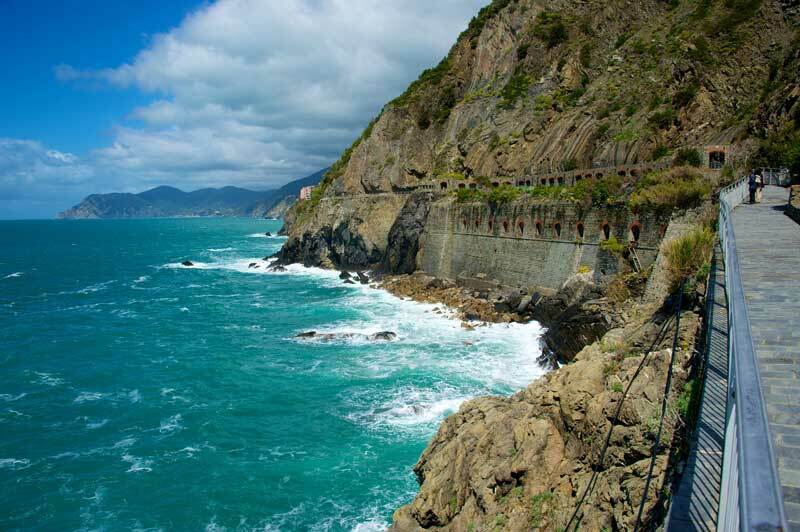 The Travel and Tourism Blog about Cinque Terre, Italy. MyCinqueTerre Blog by Aitor Cacciola © 2016. All Rights Reserved.